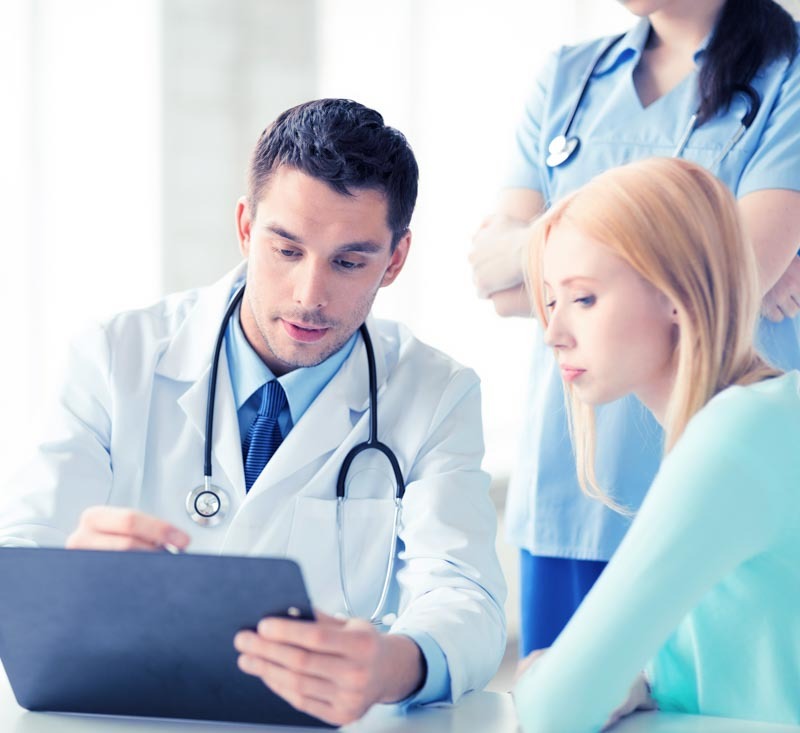 Valley Surgery Center is a multi-specialty surgical facility with the Phoenix Valley’s leading board certified surgeons and anesthesiologists at the core of your team. 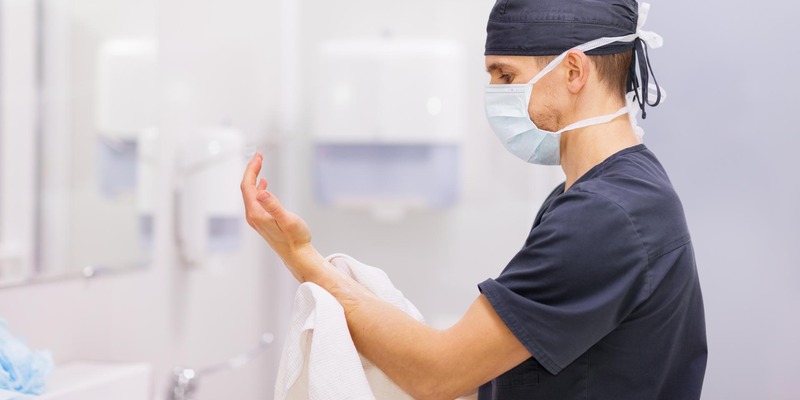 The following procedures for before, during, and post-surgery are very important for a safe, smooth operation, and recovery. Tell your team if there are any changes to your physical condition (i.e. the flu). You’ll get a call from Valley Surgery Center prior to your surgery to go over instructions. Only a message to return the call will be left on voicemail to protect patient privacy. Please call us back, this information is important. Do not wear contact lenses during your surgery. Valley Surgery Center provides safe containers when needed for glasses, removable bridges, or dentures. Do not eat or drink anything after midnight the night before (or early morning) of your surgery. This includes water. You can brush your teeth in the morning, but do not chew mints or gum. Eating or drinking after midnight can result in a delay or rescheduling of your surgery. Do not take any medications after midnight unless your medical team at Valley Surgery Center has approved it. Patients who regularly take any medication or natural supplements should tell Valley Surgery Center before surgery. Make sure you have a responsible adult driving you to and from your procedure, if required by our Valley Surgery Center team. Your driver will need to stay with you 24 hours post-surgery. Patients who require a ride, but arrive without one, may have their procedure rescheduled. These details will be reviewed with you during our pre-surgery phone call. The person driving you must stay at Valley Surgery Center during your procedure. Please bathe or shower before surgery. Do not apply any makeup or use lotions or perfumes. Wear comfortable clothing that’s loose and easy to get into. Oversized clothing is best if you’ll have a cast or a sling. Wear comfortable slip-on shoes with a good grip. Leave any valuables at home. Valley Surgery Center is not responsible for lost or stolen personal items. Have a list of current medications, including natural supplements and any over the counter medications, with you. Be ready to sign consent prior to the procedure. Patients under 18 years old must have a parent/legal guardian available to sign the consent. Have your insurance information and a photo ID ready. Before leaving, you’ll get written instructions for at home care. When you get home, follow all written instructions including activity, diet, medications, and rest. Know that it’s normal to feel dizzy, sleepy, or lightheaded even several hours post-surgery. Know that a member of Valley Surgery Center will follow up with you 1 to 3 days post-surgery to check in regarding questions or concerns. Avoid driving, drinking alcohol, smoking, and operating heavy machinery for 24 hours post-surgery. Contact Valley Surgery Center with any questions or concerns. Post-surgery, you’ll be transported to the recovery room. 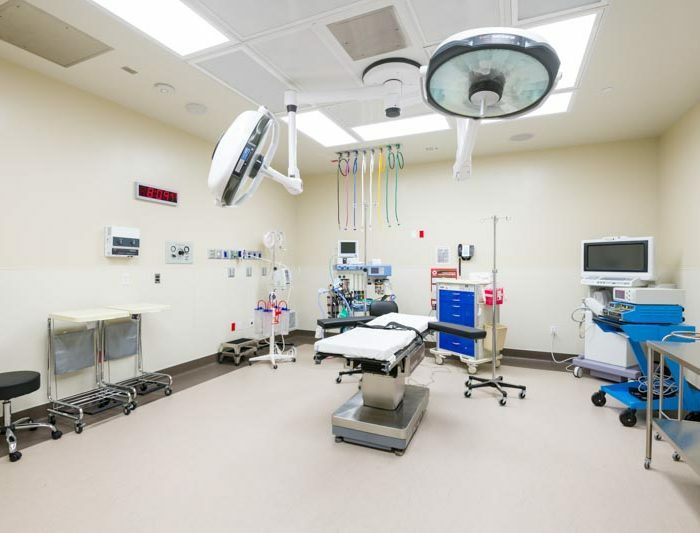 In the recovery room, your surgical team will monitor your condition. 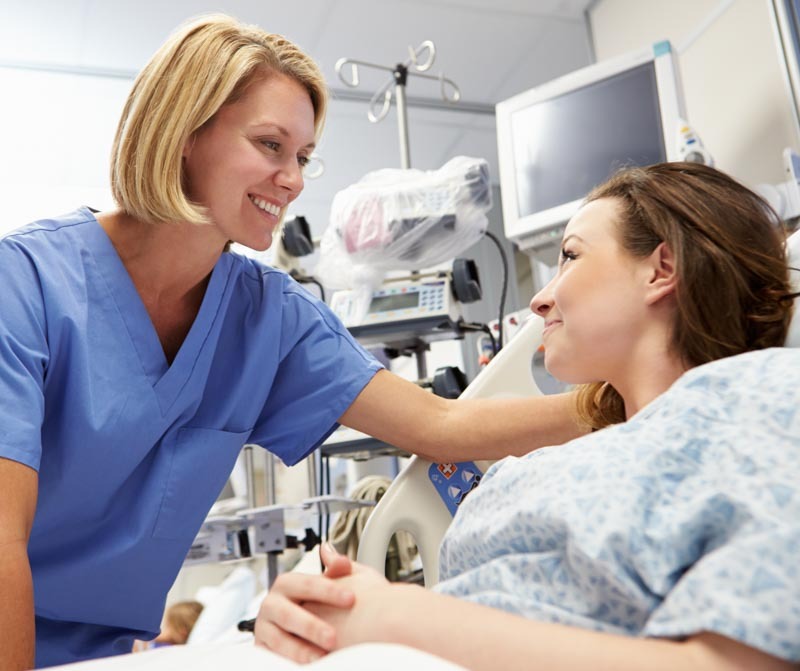 Most patients stay in the recovery room 1 hour before being discharged; however, the length of time can vary based on each person and procedure. When a patient is discharged, a Valley Surgery Center team member will give the patient and/or their designated family member/loved one written information for after care. The team member will also ensure the patient gets safely into their transport’s car. 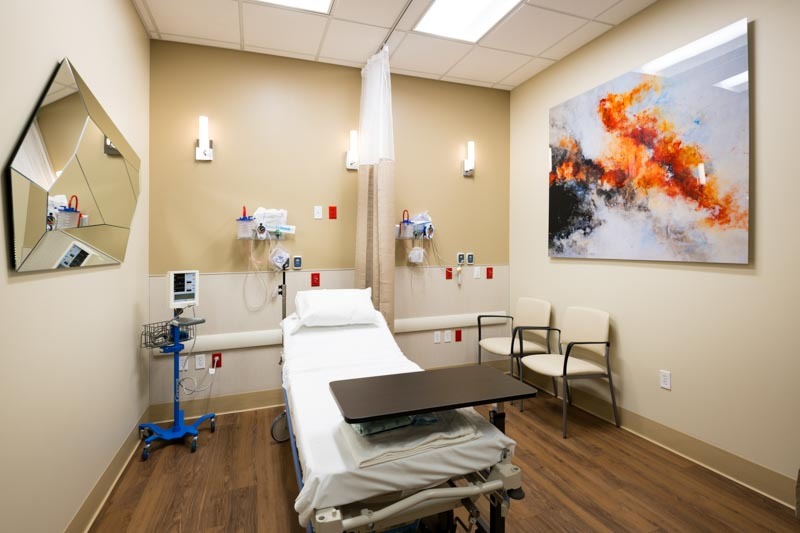 Valley Surgery Center in Scottsdale, Arizona is the leading source for premium patient care in a state of the art facility. Learn more about Valley Surgery Center, our surgeons and anesthesiologists, and please call our office if you have any questions – (480) 579-2060.